You can store projects and data as ArcPad packages in your ArcGIS Online for Organizations account. 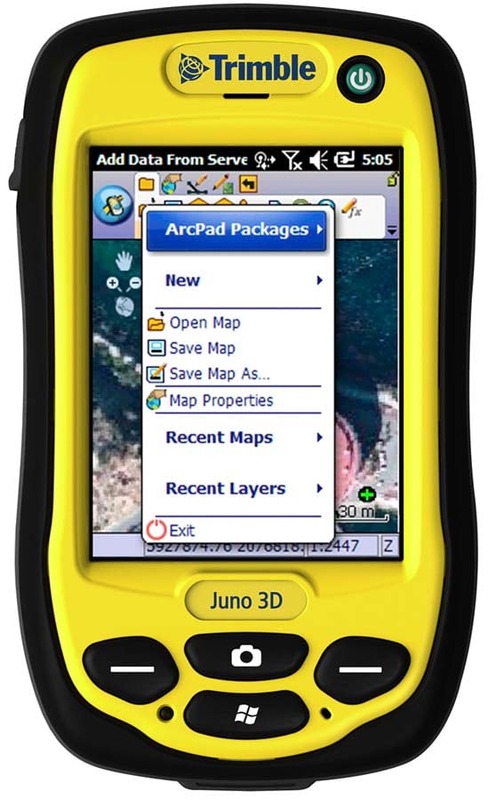 ArcPad 10.2, the latest version of Esri’s mobile mapping and field data collection software, connects desktop, online, and mobile workflows into one seamless platform. The updated software makes it easy to take the data you collect and edit in ArcPad and use it with the ArcGIS platform, including ArcGIS Online. New automation options help you collect and update field data quickly and synchronize your changes back to your enterprise GIS easily. You can now directly access ArcGIS feature services in ArcPad 10.2 and update your edits with hosted or on-premises GIS. This speeds data collection, as edits are pushed back to the server whenever an Internet connection is available. Being able to edit GIS services when disconnected from the Internet ensures you can continue to work in the field even when Internet connectivity is not readily available or spotty. This greatly benefits those who work in remote or rural areas in industries such as forestry, water/wastewater, oil and gas, and fire prevention. Workers collect data using ArcPad 10.2 on a Trimble Nomad device. You can also automate edits using the new Quick Fields option, which can be customized to autopopulate the forms you use while collecting information in the field. ArcPad 10.2 also expands the options you have when deploying projects and data to ArcGIS Online. You can now store your ArcPad projects and data as an ArcPad package in your ArcGIS Online for Organizations account and share them with members of your ArcGIS Online group. 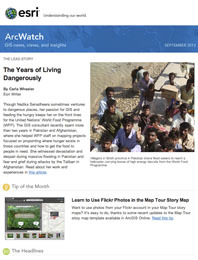 ArcGIS Online subscribers can also browse ArcGIS Online from inside ArcPad to select and download an ArcPad package, creating an easy, collaborative workflow. Learn more about what’s new in ArcPad 10.2 and try the software for free.